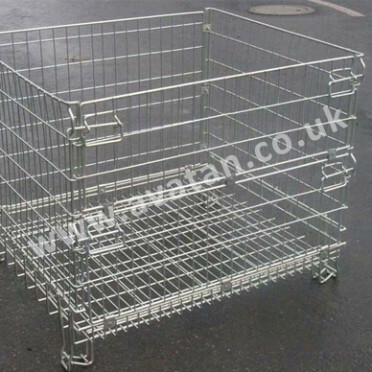 Designed for point of sale and garage forecourt display of gas bottles and cylinders. 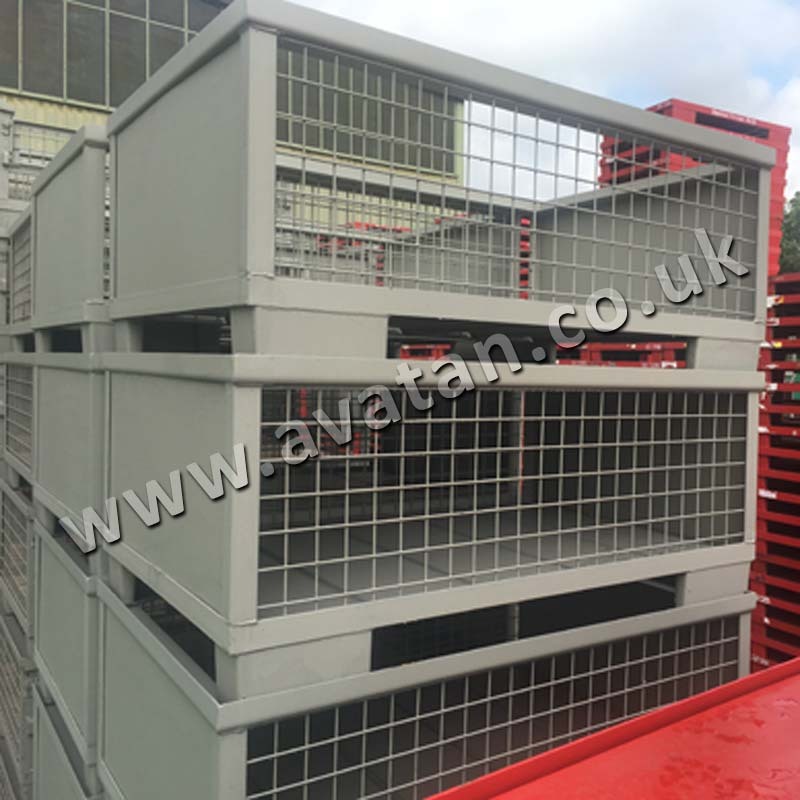 Manufactured to order, these hot dip galvanised steel cage pallets are fitted with expanded metal mesh in all sides, base and lid. Fitted with lockable front gates and with tamper and vandal resistant lock protection. 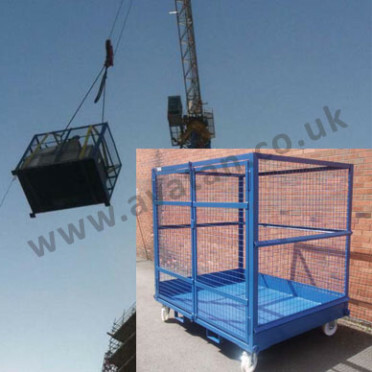 Available with optional mid height shelves and suitable for long term external storage use. 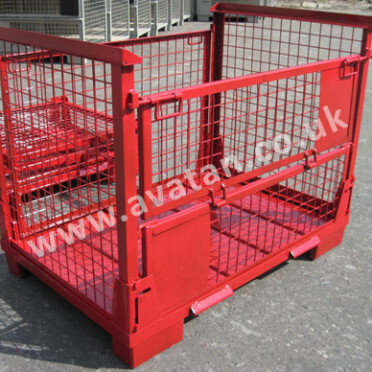 Mobile Gas Bottle Stillages fitted with wheels are also available. 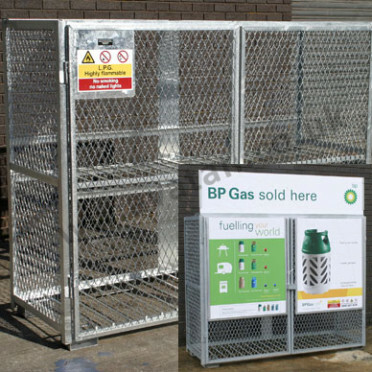 Shown here with point of sale display boards for BP Lite Gas Cylinders. Other designs of gas bottle storage stillages may be offered. Ask for details.